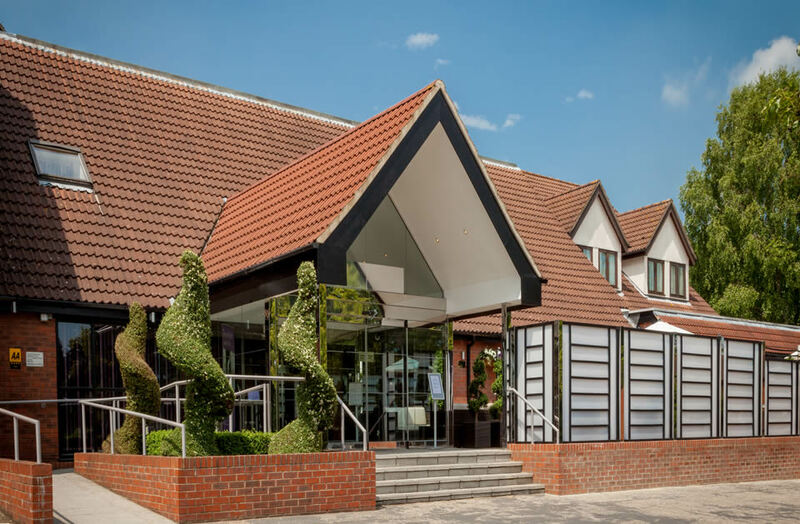 The Winchester Hotel and Spa, just a few minutes walk from Winchester City centre, is across the road from Winchester Station (approx one hour direct to/from London Waterloo). On site parking is available (chargeable). 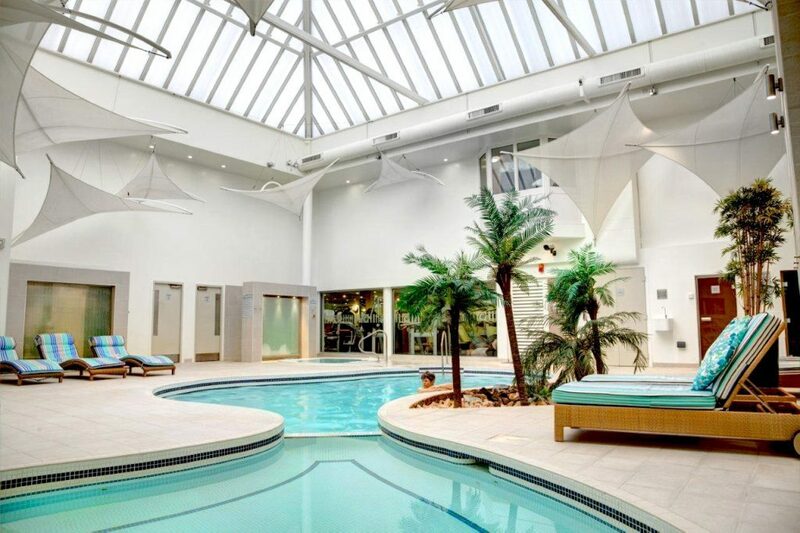 The Winchester Hotel and Spa is pleased to offer all its guests complimentary use of its well equipped Health Club, including Fitness Suite, small relaxation pool with resistance jets, jacuzzi, Swedish sauna and aromatic steam rooms. It’s your choice whether you relax with a good book on one of our comfy sunloungers around the pool area or take advantage of the presence of our knowledgeable and friendly club supervisors, who will be happy to guide you in the use of the equipment in the Health Club. PLEASE NOTE THAT ACCESS TO THE HEALTH CLUB AND SWIMMING POOL IS RESTRICTED TO THOSE AGED 13 YEARS AND ABOVE. Our Health Club is complemented by our beautiful Luxury Spa. We invite you to pamper yourself with our wide range of holistic and beauty therapies in one of our luxury treatment rooms and are extremely proud to work closely with World leading brands such as ESPA, Jessica Nails and CACI International. Our Spa team will be delighted to offer you advice and guidance on the best treatments to meet your individual needs. 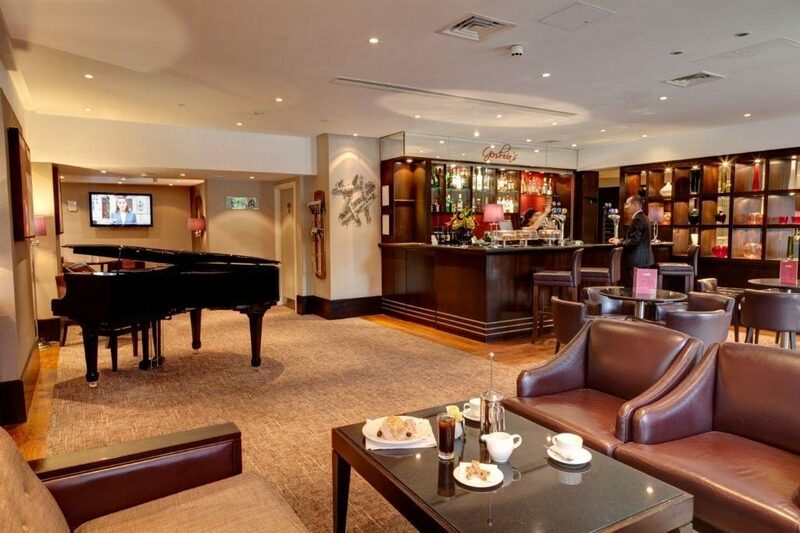 The hotel is well renowned for the quality of its food and award winning Brasserie offering a varied choice of mouth-watering dishes, all freshly prepared by Head Chef and team. For those wishing to eat less formally and/or outside of our normal restaurant hours, Gershwin’s Cafe Bar serves a wide choice of light meals, snacks and sandwiches, available 24 hours a day. The Terrace provides a pleasant outdoor eating environment, complete with comfortable seating and attractive architectural planting. Road: from Winchester City Centre – Take B3420 Andover Road. Right Fork into Worthy Lane, The Winchester Hotel is on the left in the coach park. M3 Southbound – Exit Junction 9, Winchester. Ignore 1st exit marked Winchester. Take 3rd exit on roundabout marked A34 to Midlands/Newbury. *Road forks after 1/2 mile, bear right following signs A33 to London/Basingstoke/Kingsworthy. Take 1st left, marked B3047 to Winchester/Kings Worthy. Hotel is 2 miles on right. Public Transport: Winchester train station is within easy walking distance. Stagecoach bus service ‘The Spring’ stops outside the hotel on Worthy Lane and runs frequently throughout the day.